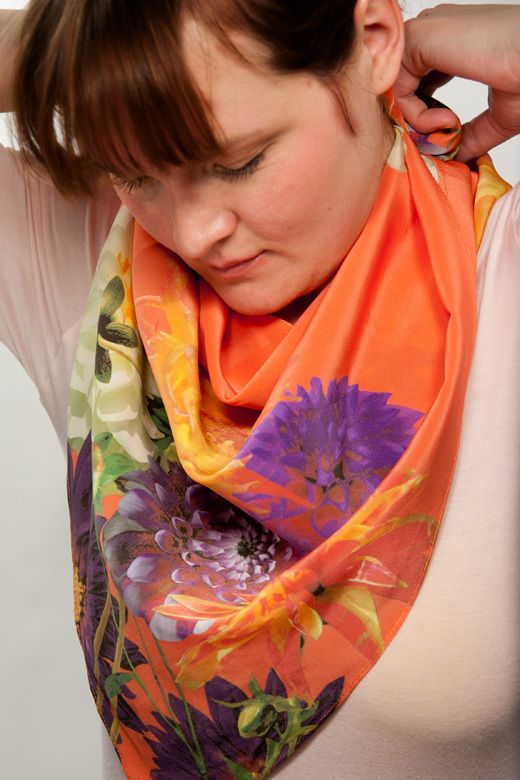 FLORAL SCARVES AND ANIMAL PRINT SCARVES FOR EVERY OCCASSION AND EVERY STYLE. 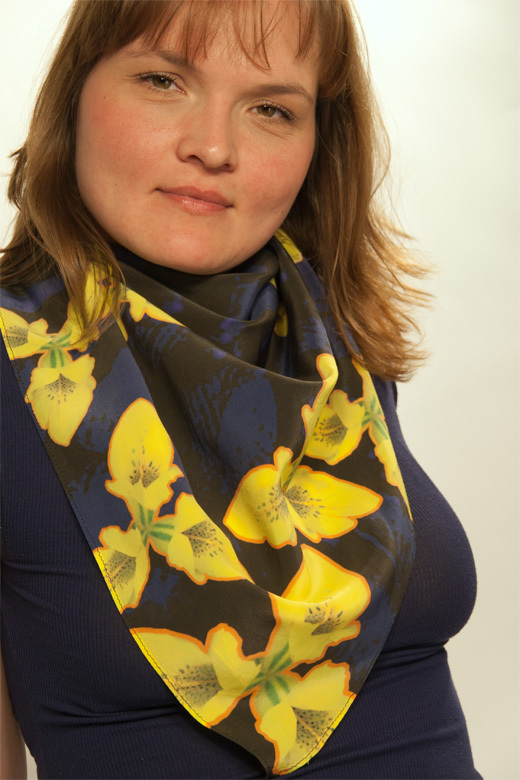 MADE FROM 100% FINE SILK. OF COURSE YOU CAN WRAP THEM AROUND YOUR NECK. 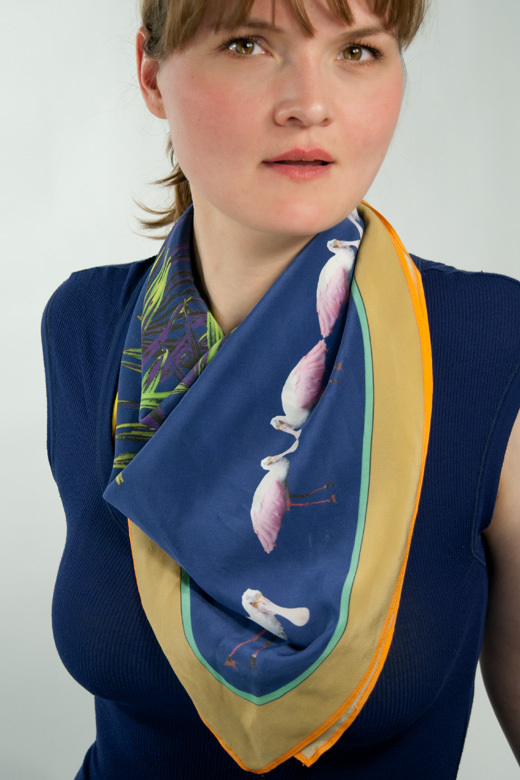 BUT THERE SO MANY MORE AND FUN WAYS TO WEAR A SCRARF OR FOULARD! 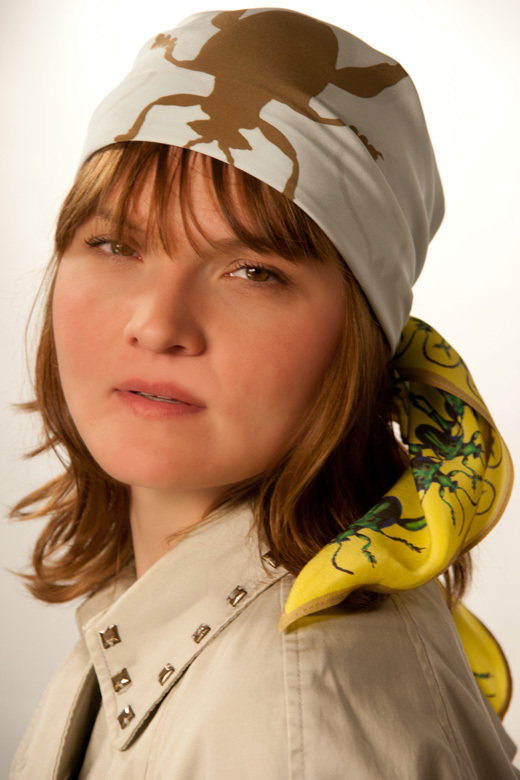 THEY CAN COVER YOUR HAIR IN A TURBAN OR PIRATE FASHION. THEY CAN BE A SASH OR A STOLA. THEY CAN EVEN REPLACE YOUR BLOUSE! 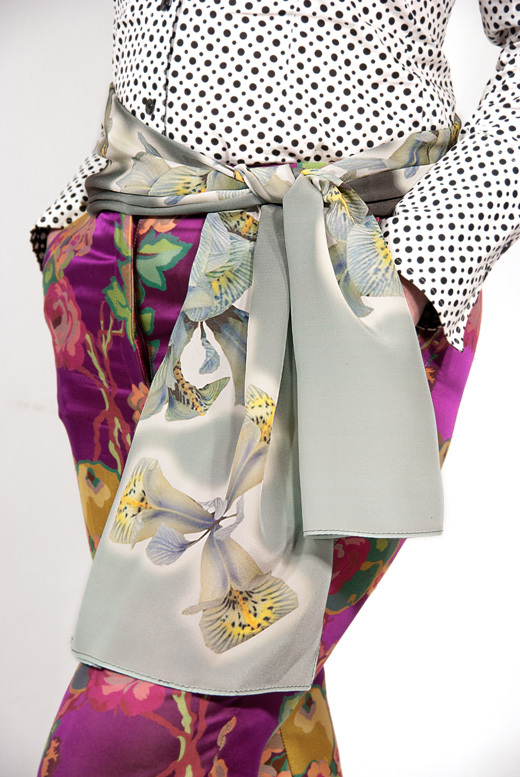 YOU CAN SHOP THESE SILK SCARVES ONLINE. THEY COME WITH A CUTE AND CAREFUL PACKAGING, DELIVERED TO YOU AT NO EXTRA COSTS.